Autumn is now upon us and summer holidays are a distant memory, but that doesn't mean we can't indulge ourselves (or others) with some nice things for our desk and office. Why give an office gift? 1. 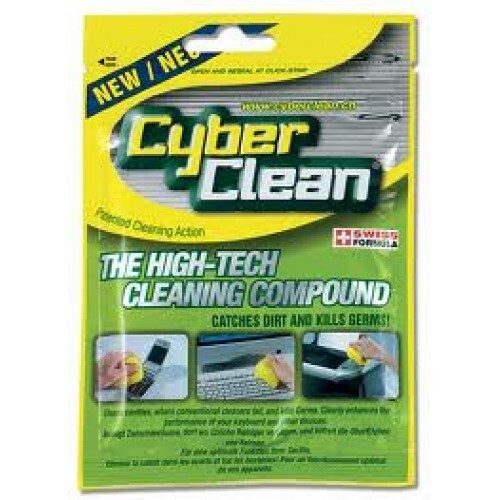 They're practical - even if your recipient doesn't work in an office all the time, these gifts are useful at home too. 2. They will brighten your recipient's day and hopefully make the 'daily grind' a little bit more fun. 3. They help keep you organised and motivated - who wouldn't want to play with numbers on the Hubpad Calculator??? 4. 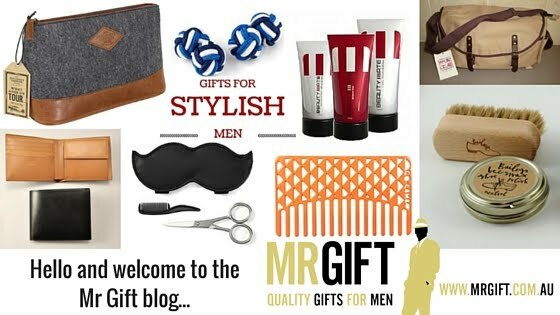 They're versatile - these are great gifts for men and women of any age. 5. They're easy on the wallet - all of these gifts are under $70. We're also offering FREE DELIVERY on all orders from now until midnight Monday 9/3/15. Use Coupon Code OFFICE in the Coupon Code field when you place your order. 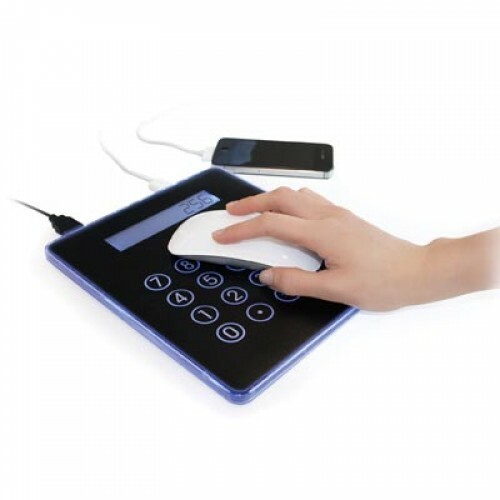 This mousepad-and-calculator in-one means you'll always have a calculator at your fingertips when you need one. A stylish and practical gift for the person with everything. 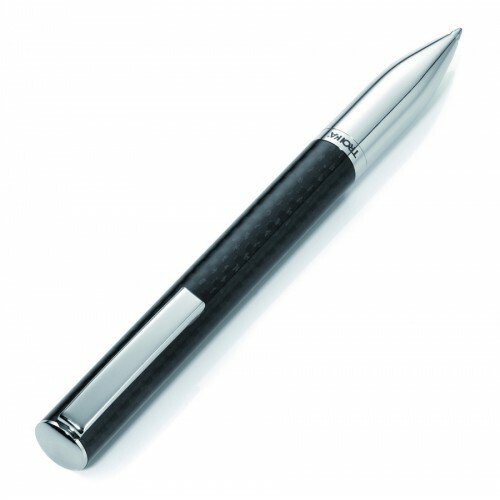 An impeccably presented pen that has a subtle carbon fibre pattern and high-gloss finish. A beautiful, timeless gift for clients or colleagues. I have to confess, it took me a long time to work out how this "magic" card case works. 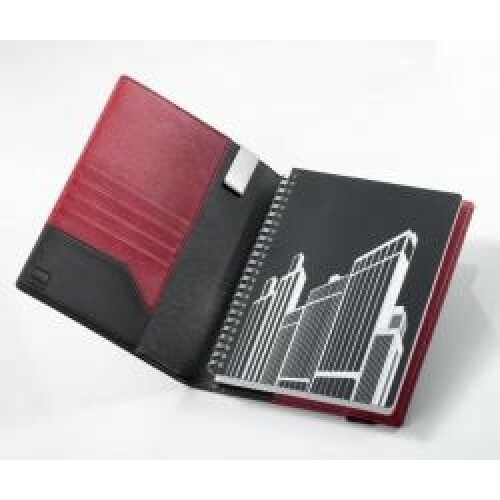 It's fun to use, a great ice-breaker at business events, and keeps your cash and cards safe. 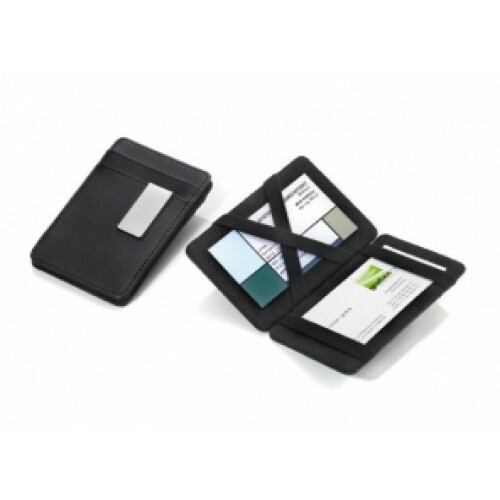 If you're looking for a unique business card holder, this is the one!